You will need Adobe Reader to open these documents. Click on each button to see that cemetery information. Richters Cemetery - Use to be called Sorgel Hill Cemetery. Richter Hill Black Cemetery - Also know as Connersville Cemetery. Florida Chapel Cemetery - Used to be called Townsend Cemetery. Becker Cemetery - Also known as Bell Cemetery. 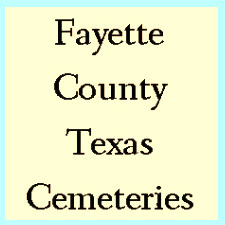 Click on picture above to see a list of cemeteries in Fayette County. Examples of phone cranks to call someone: 3 seconds of cranking is a long turn. 1 second of cranking is a short turn. # 15. What year did Round Top get a phone system? The Farmers Telephone Company for Round Top, Texas was put into use in 1913. ﻿In 1854 the town of Round Top was laid out in "blocks and "lots", a block was equal to one acre of land and a lot was equal to 1/4 of a block. A "lot" would sell for $ 50.00 to $ 60.00 in 1855. 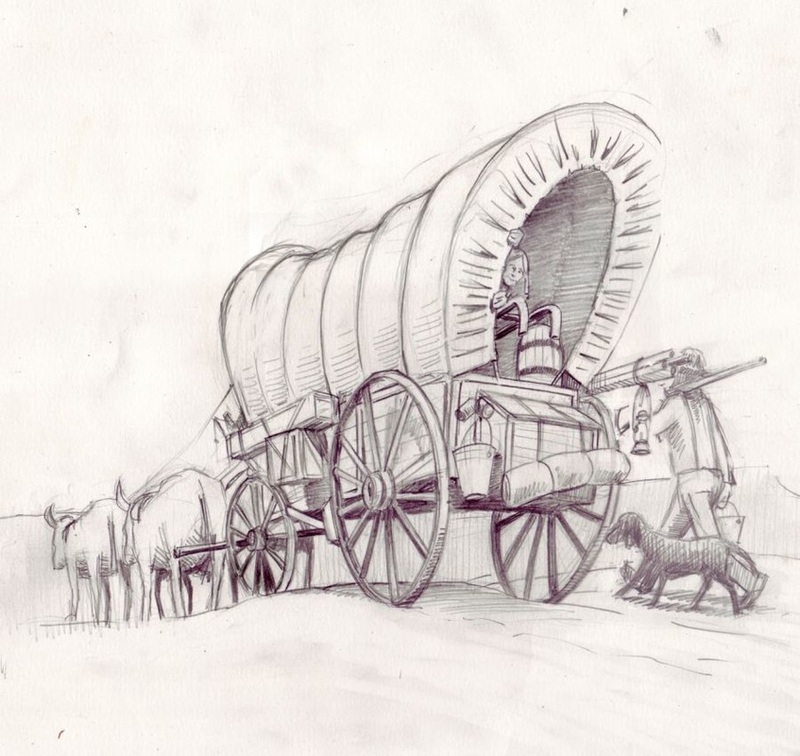 The Stephen Townsend family was the first known anglo family to move to the Round Top area in 1826. Other members of the Townsend family also moved to the Round Top a﻿rea. They soon established the first church of their Presbyterian faith, known as Florida Chapel. They named it after Florida, their home state. The church no longer exists, but a cemetery still marks the site (Florida Chapel Cemetery). In 1835 Stephen Townsend bought four hundred acres of land along Cummins Creek across from the present site of the town of Round Top. For years Round Top was known as the Townsend Settlement. 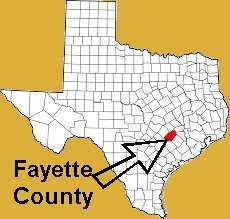 Interesting note in history: The Townsend family had the largest family representation at the Battle of San Jacinto, more than any other family. # 3. 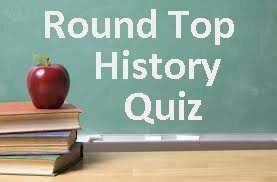 What year was the Round Top, African American Concord Missionary Baptist Church founded?